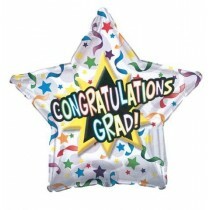 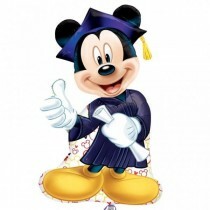 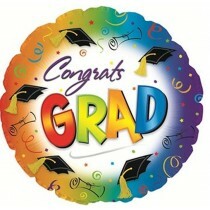 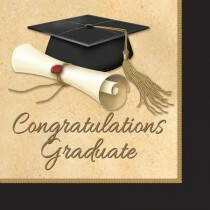 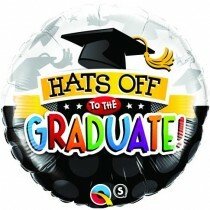 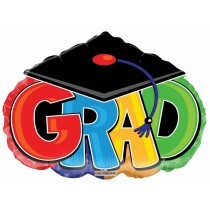 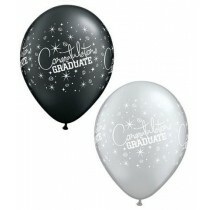 Celebrating someone's graduation should be done in style, as it's a huge milestone in a person's life. 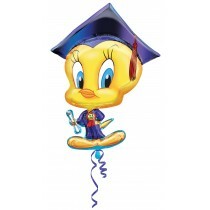 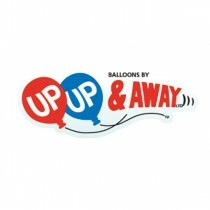 Graduating university deserves a special something and we at Up, Up and Away have a range of graduation gift ideas that can make this occasion even more special. 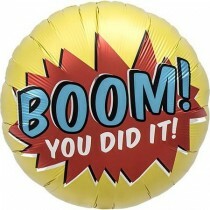 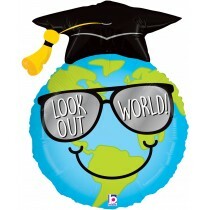 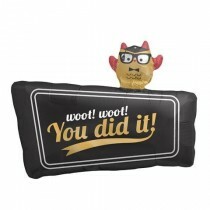 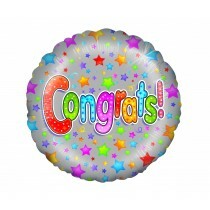 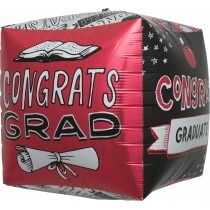 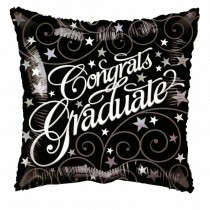 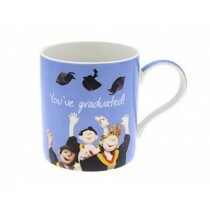 From balloons to mugs and so much more, there are ideas that are perfect graduation gift ideas for him and her to show how proud you are of their achievements. 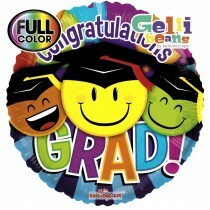 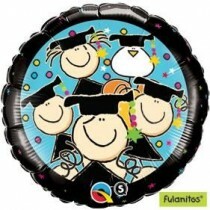 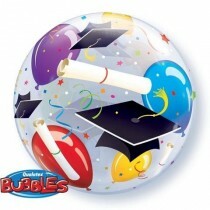 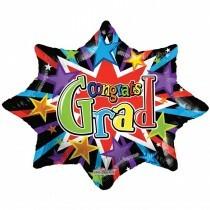 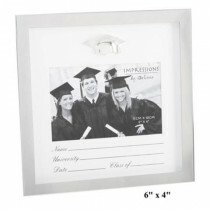 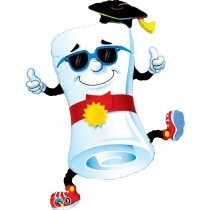 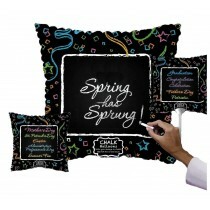 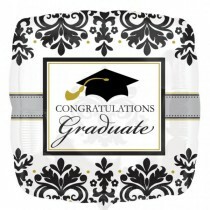 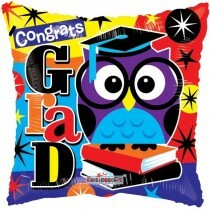 If you're the one graduating and want to give a token gift to your classmates, we have a range of cheap graduation gifts that you can give you friends at this special time.